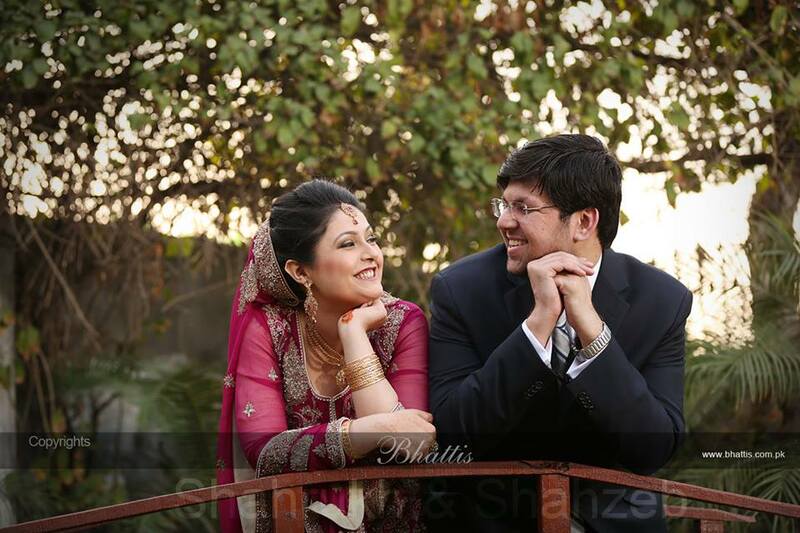 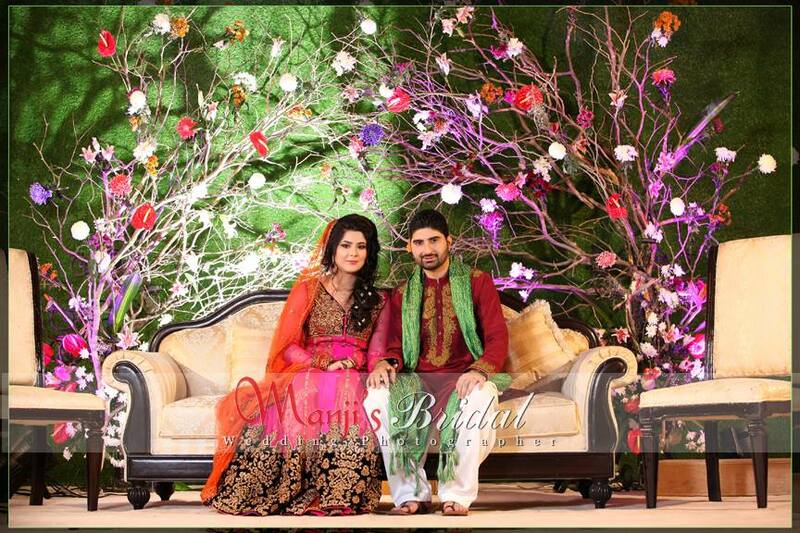 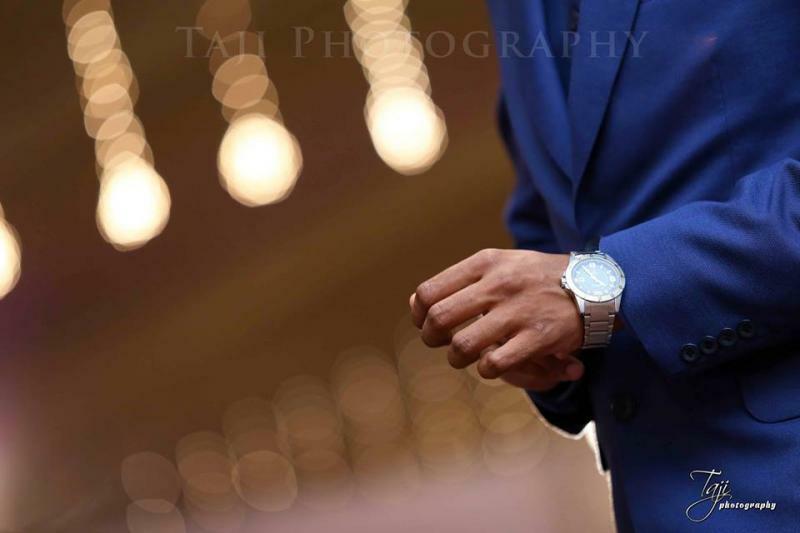 Taji Photography is one of the best Photographers in Karachi. 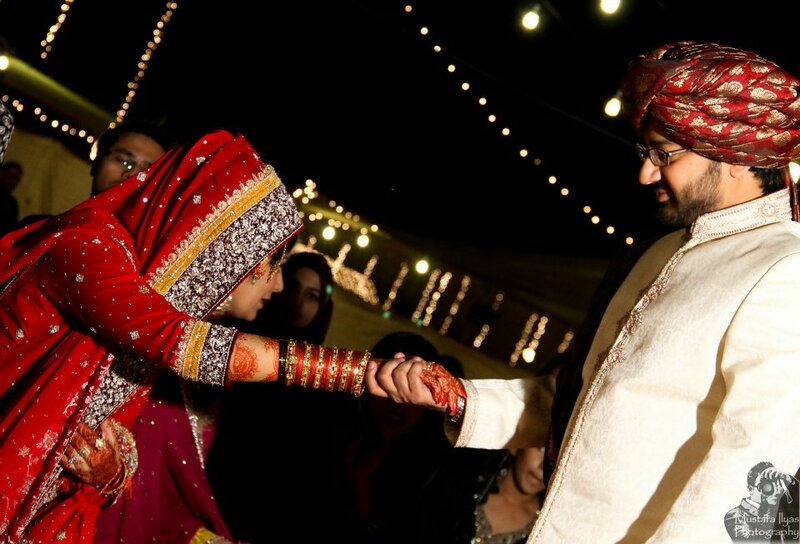 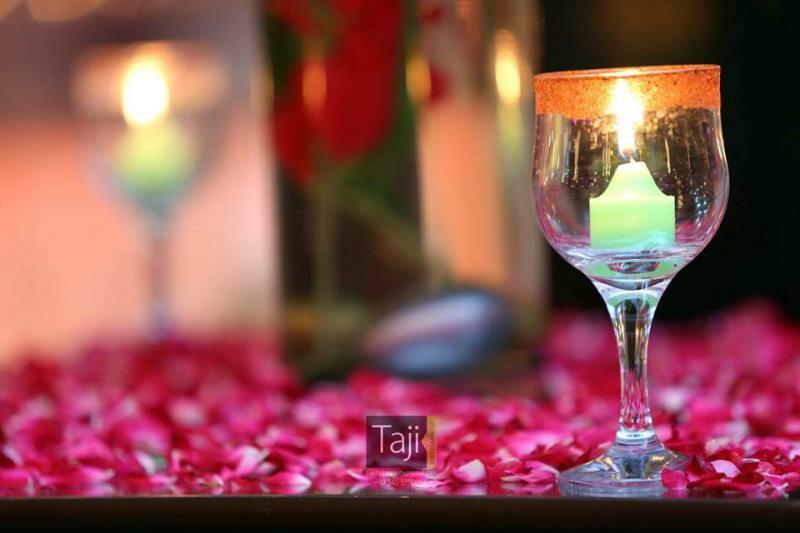 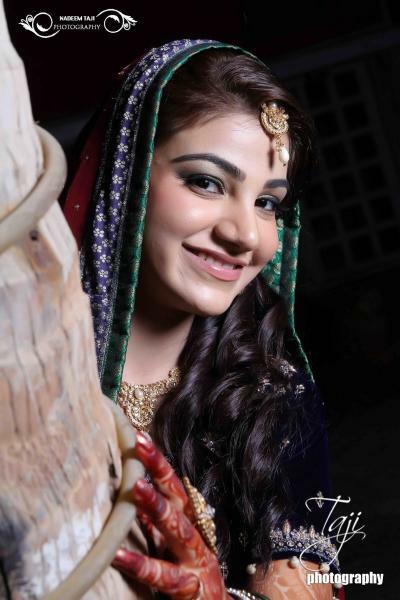 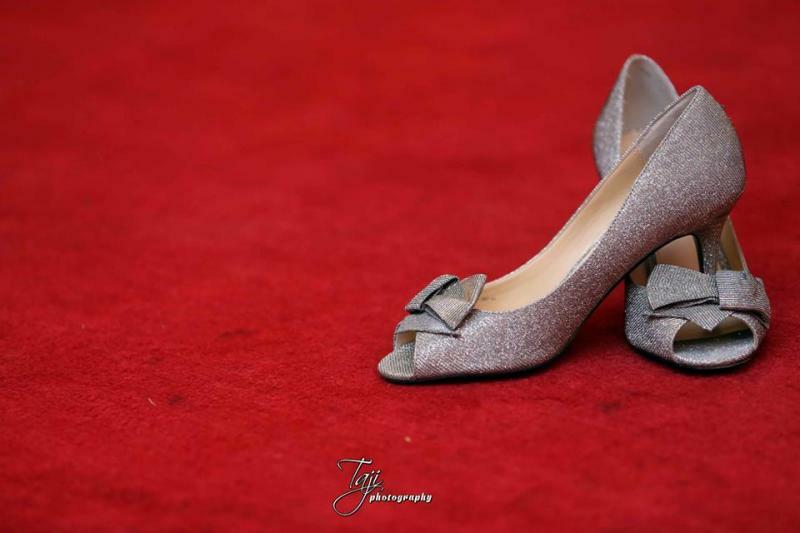 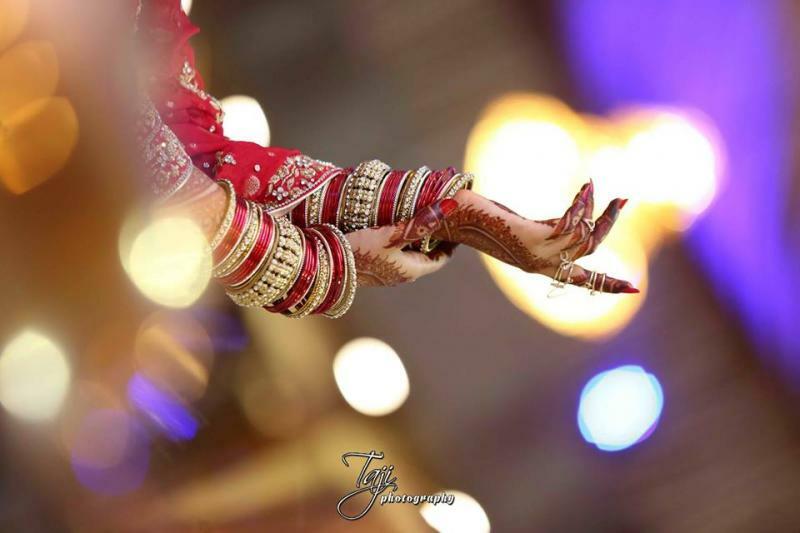 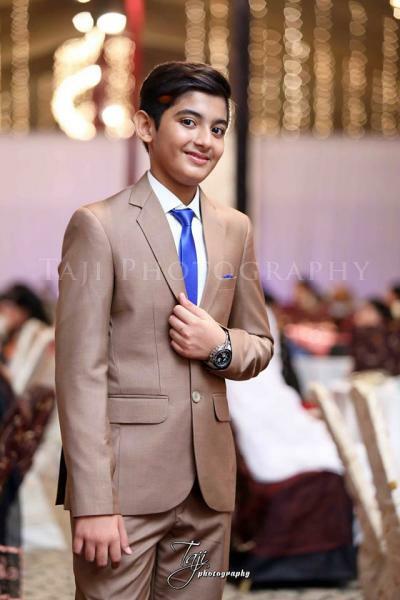 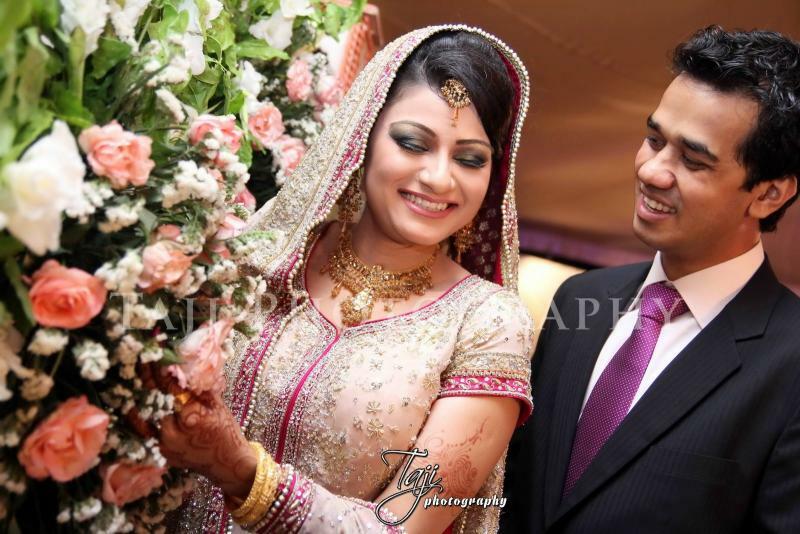 If you are looking for the best Photographers in Karachi and you like the work of Taji Photography then send an inquiry now and we will connect you with Taji Photography as soon as possibe. 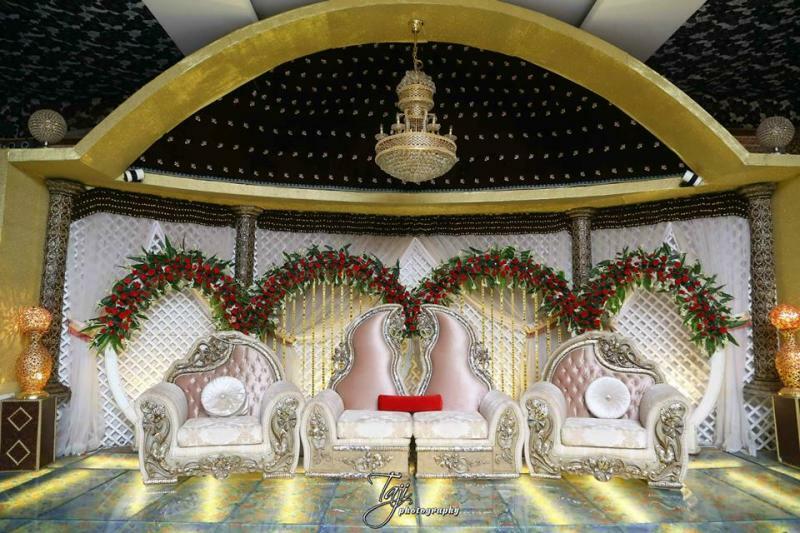 Weddings (All Occasions).- Birthdays.- School Events.- New Borns.- Baby Portraits (indoors and outdoors).- Maternity.- Aqeeqas.- Parties (Graduation, Halloween, Anniversaries etc).- Family Portraits (At home or outdoor).- Pet Photography (Birds, Cats, Dogs etc).- Family Get Together.